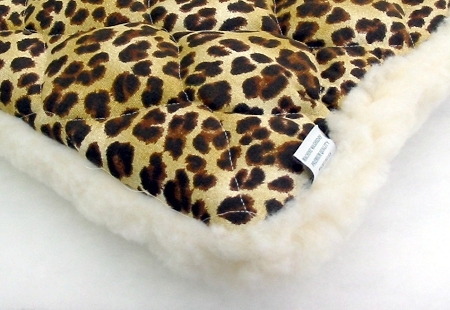 Our New Ultra Thick Fleece is 1 1/2” of pure luxury. 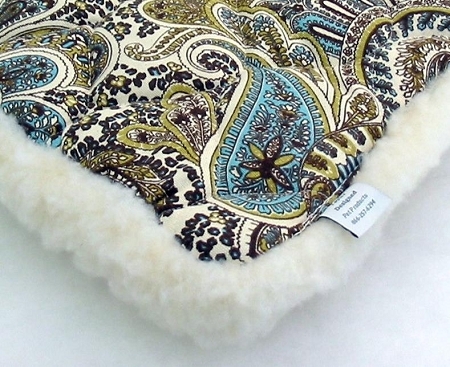 Our fleece is one of the Thickest, Highest Quality on the Market. 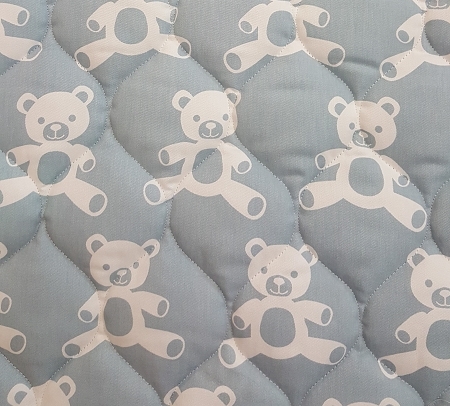 Our Cotton Home Decorating is professional quilted with poly batting made in the USA and a backing to keep it all together. We use two layers of thick batting quilted to our cottons to make our quilting plump. 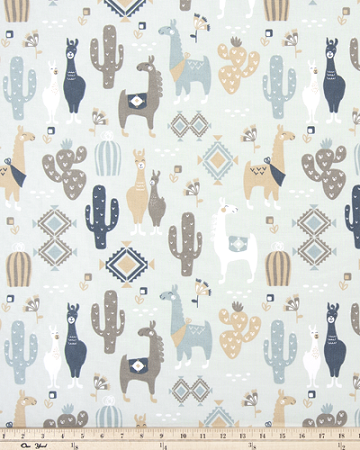 Our Cotton Fabric is today's home fashions. We sew our quilt to our fleece to make these wonderful All Season mats great for both Summer and Winter. There’s nothing hidden inside. These mats have been on the dog show circuit since 1993. We have earned a reputation for offering the best long lasting mat. Period. Machine washable and dryable. I found this wonderful company at an AKC sanctioned show and I am so glad we met! I bought his first All Season bed at that time. My dog loves this bed and it is his "go-to" place to nap. Since I ordered two more for other places in our home. I also ordered one for as a gift for a friend's dog.